If you were a skater in the UK during the 1980s-1990s then RaD Magazine will like have been a massive influence on you back in those days before the internet, instagram and social media saturation. There is a Kickstarter project underway called: “Skateboarding History. RaD. 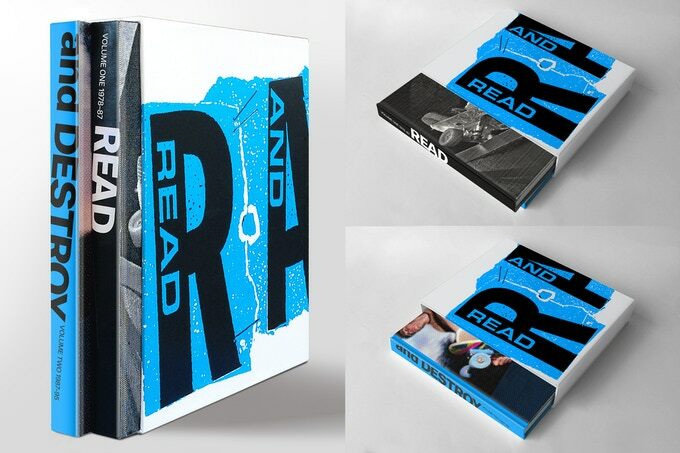 The book of the magazine.” with the aim to create a two-volume book to document “a definitive history of Skateboarding in the UK from 1978–1995” via the Read and Destroy (RaD) archives which have been painstakingly gathered together and categorised.